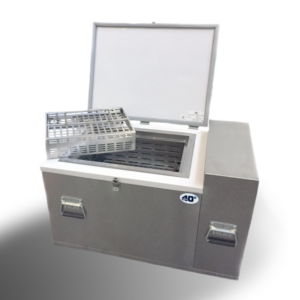 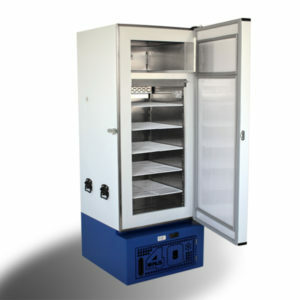 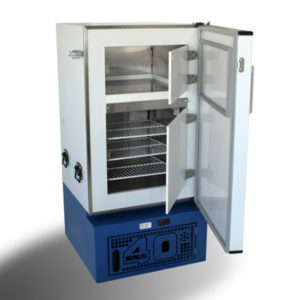 The Vaccine Fridges With Temperature Holdover Capability was specifically developed to Global Health cold chain standards and sponsored by the South African National Department of Health together with independent testing by the CSIR. 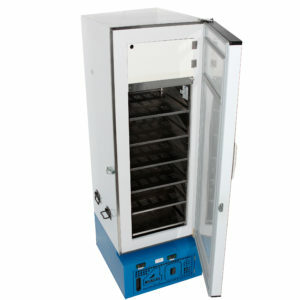 For reliability and provides a continuous power supply in high risk areas. 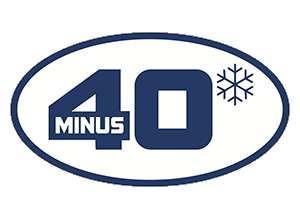 Copyright 2019 © Minus 40.